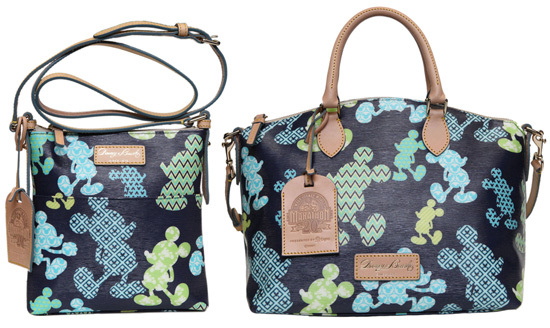 Two new Dooney & Bourke handbags will make their debut at the Disney’s Health & Fitness Expo located at ESPN Wide World of Sports Complex. 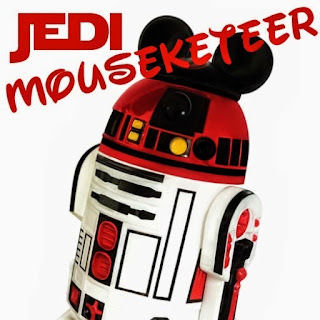 I spoke with Disney Design Group Artist Susan Foy who created the artwork for these bags. 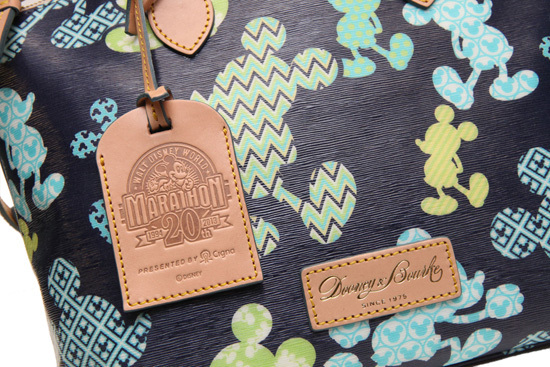 If you already ordered these bags when you registered, don’t forget to pick them up at the Playstation Pavilion at ESPN Wide World of Sports Complex starting January 10 from 9:00 a.m. to 7:00 p.m. Additional quantities of bags will be released at the Expo for those who missed the pre-order.